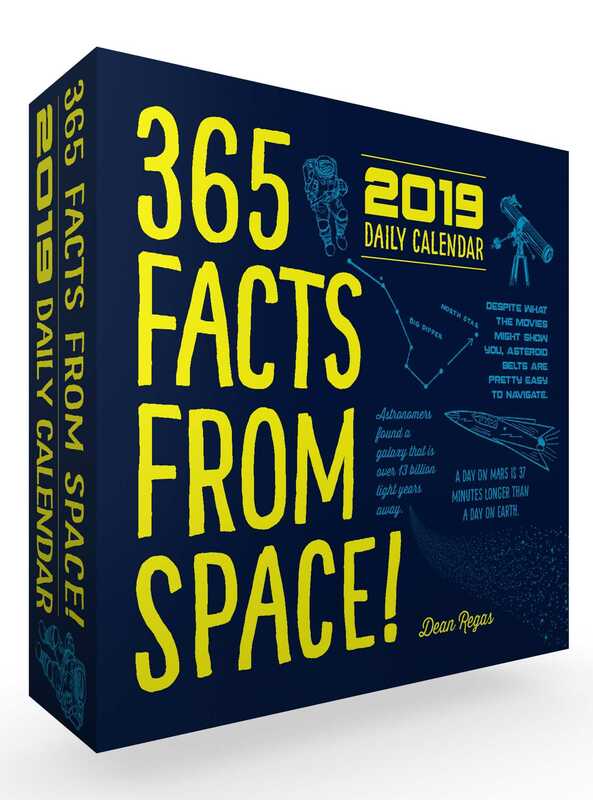 Explore another world with the 365 Facts from Space! 2019 Daily Calendar. —Early missions ejected human waste into space, where it froze into crystals that still float in space.